CNC Customs Consultancy started its activities in 1990 at the İntam Business Center with a core team of 3 people. Today, it continues to work in the office with the latest information and communication technologies 4 offices, 3 associates and more than 60 employees. CNC Customs Consultancy opened Istanbul Office in the first month of 2008. It continues to offer its full service in Istanbul that it has been providing industrialists from Bursa for 27 years and it assists them as the only solution partner in Bursa and Istanbul. It offers services to industrialists such as fictitious, ATR approval, extension of time etc. by Authorized Customs Consultant within the company. As of the end of 2013, Bursa has continued to grow with new customers by realizing 16.00% of all transactions made at Customs. 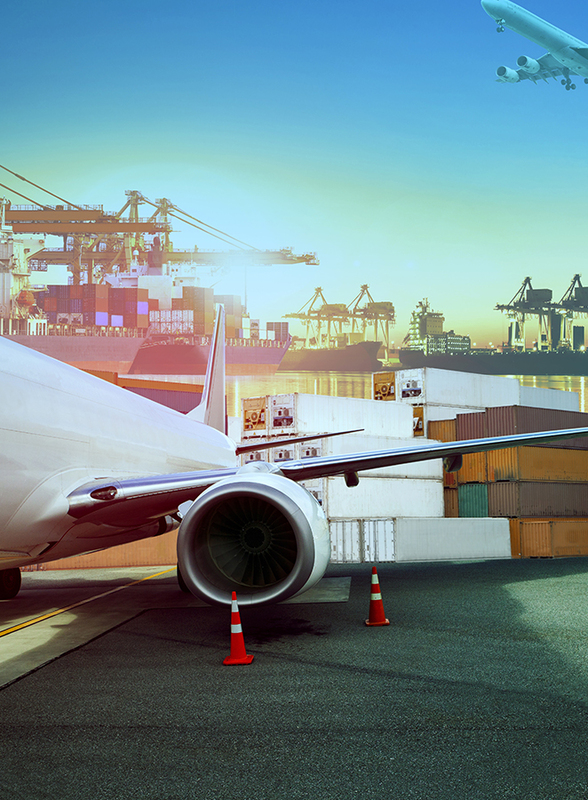 CNC Customs Consultancy has started to provide services to its customers in air, sea cargo and land cargoes as WFS International Logistics Inc. with the international partnership that it realized in 2014 in line with its growth targets.